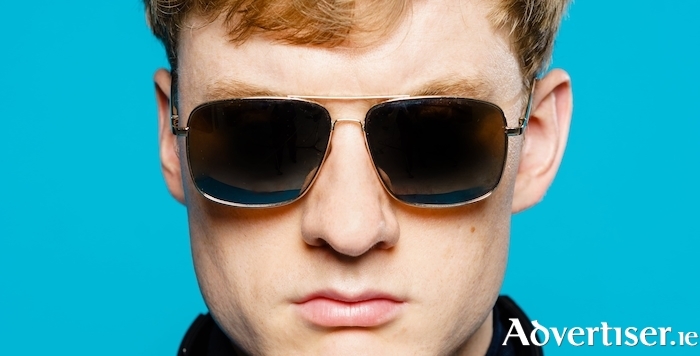 James Acaster - Galway bound in 12 months time. HOW DID a disastrous culinary experience transform itself into a memory of a great year, and a new comedy show? James Acaster, described by The Guardian as "a comedy genius at the peak of his powers” will tell all when he plays Galway in 2019. Little Wander, in association with PBJ Management, presents James Acaster: COLD LASAGNE HATE MYSELF 1999 in the Róisín Dubh on Wednesday November 6 2019 at 8pm. Regarding the show's origins, Acaster said: "One time I bought a lasagne from the supermarket, heated it up in the oven and ate a bit of it and it wasn't very nice so I put it in the fridge because it felt wrong to dump a whole lasagne in the bin and then later on I ate a spoonful of the cold lasagne because I was drunk and it was absolutely delicious. It was 4am. I then changed the name of a WhatsApp I was a part of to COLD LASAGNE HATE MYSELF 1999 because I had been thinking a lot about how 1999 was the best year of my life and also about how much I hate myself sometimes. The next day I was asked to name my new show." Tickets are €23.50 from roisindubh.net; the Róisín Dubh; and [email protected], Shop Street, and go on sale on Friday at 10am.